The British Arts Festivals Association is the national development agency for arts festivals. Founded in December 1969, and now with members covering the widest span of arts genres in the UK including theatre, literature, music, visual, science, outdoor and dance. BAFA members enjoy access to a wide network of their peers as well as the wealth of knowledge and contacts that BAFA has built up over its long history. We facilitate advice and support between members and from our Board of experienced festival professionals and contacts outside of the festival sector. BAFA also provides a range of special offers and discounts to members on specific festival relevant services including discounted insurance with leading festival insurers Graham Sykes (with the discount likely to cover the cost of annual BAFA subscription). BAFA organises a number of events throughout the year. These include regional road shows, which travel around the country in the Spring and bring festivals of all sizes together with leading professionals in a unique active learning forum, and the annual Conference for Festivals (typically hosted by a member festival); a two day conference with a programme designed for everyone involved in the festival sector. It includes a series of talks, discussions, round tables and of course opportunities to socialise with your festival peers. For more information on becoming a member of BAFA click here. 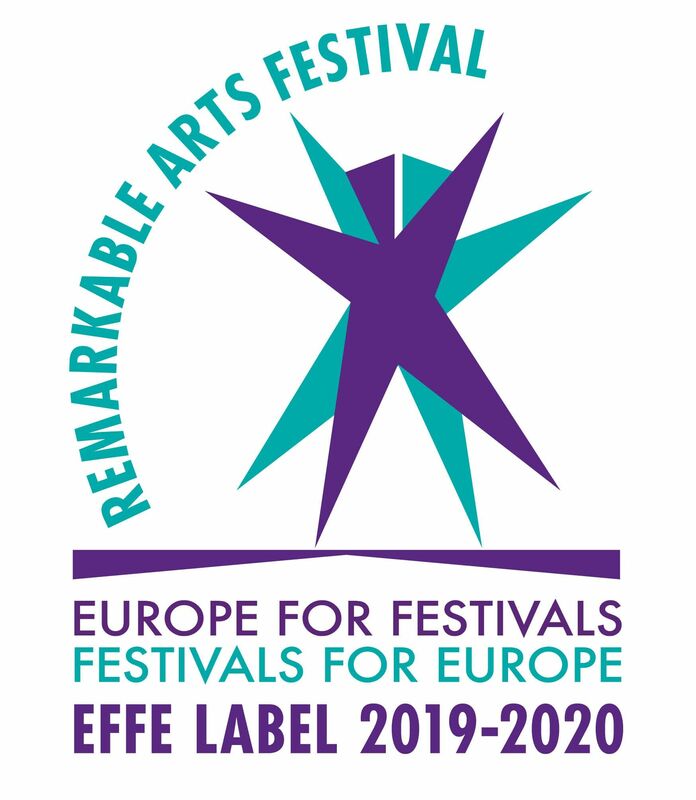 BAFA is a member of the European Festivals Association and the official UK Hub for the EFFE Project and EFFE Labels.